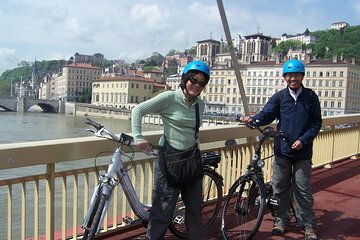 Discover Lyon efficiently and effortlessly on a 3-hour e-bike tour. Ample bike paths and an electric motor allow you to traverse the city terrain without getting winded, while still enjoying the outdoors. Enjoy guided commentary as you cruise through Old Town, Bellecour, and more. Find out how silk is made at a local workshop. You’re free to pause the tour at anytime to take photos or explore independently.